Medical studies started to look to the sea aerosol for cystic fibrosis treatment, and they discovered that the inhaled salt aerosol from saline solution works better than drugs. 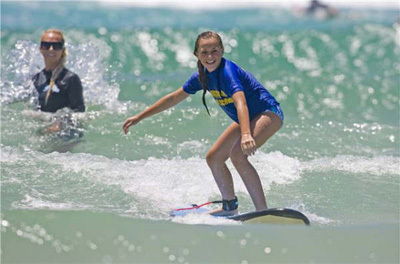 Surfers suffering from cystic fibrosis gave medical researchers a clue about the benefits of salt aerosol, says an article on MEDPageToday by CNN. Two studies published in the New England Journal of Medicine report that cystic fibrosis patients who inhaled a nebulised saltwater solution (salt aerosol) at least twice a day had significantly improved their ability to clear mucus from the lungs and a significant decrease in the number of hospitalizations for lung problems. 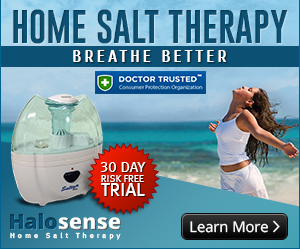 "The patients who received just the hypertonic saline got all the benefit, while the patients who underwent pre-treatment with amiloride (a diuretic drug used to boost the hydration effect of the saltwater) had no improvement. We were blown away by this finding, and it sent us scurrying back to the lab where we discovered a novel property of amiloride: It blocked water transport from the blood." 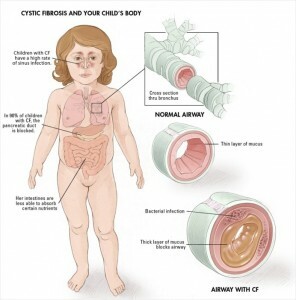 The normal transport of sodium in cystic fibrosis is disturbed due to a gene defect that causes the lung airways surface to be dry and non-hydrated. 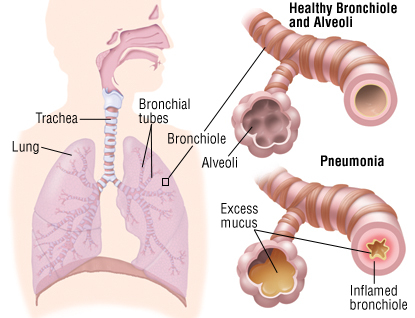 The mucus is thick and sticky and build up in the lungs. 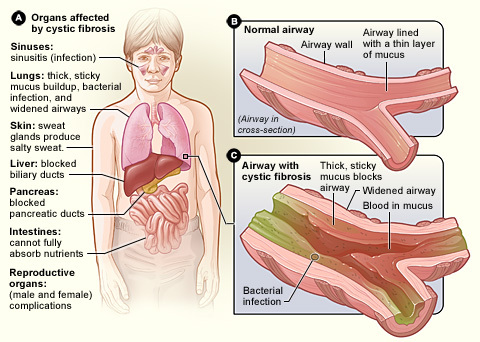 Coughing is not enough, in cystic fibrosis sufferers, to eliminate the thick and sticky mucus. 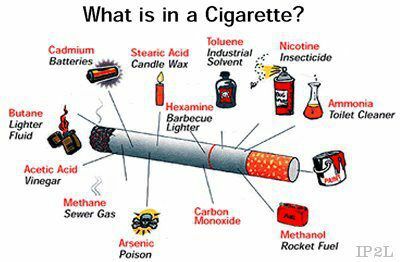 It needs to be fluidized by the salt aerosol to be able to clear it. "If the saline cannot be adapted for a more patient-friendly delivery method, we may be able to use something other than salt to achieve the same effect." 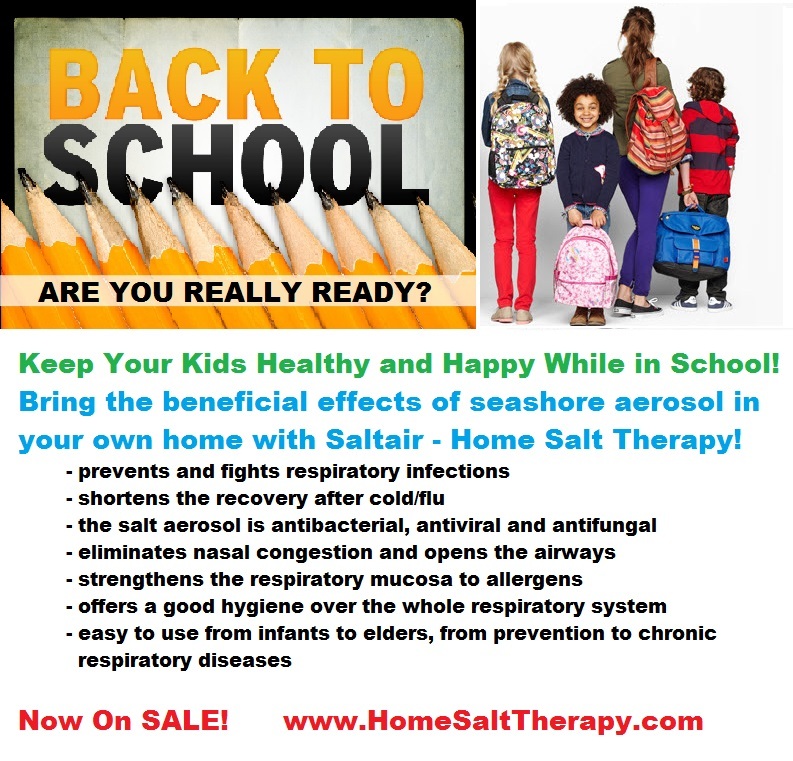 Through home salt therapy the saline solution is transformed in microscopic particles of salt and released into the indoor air to breath them during the night. No mask on the face, no mouth piece, no inconvenience – just free breathing, as being at seashore. 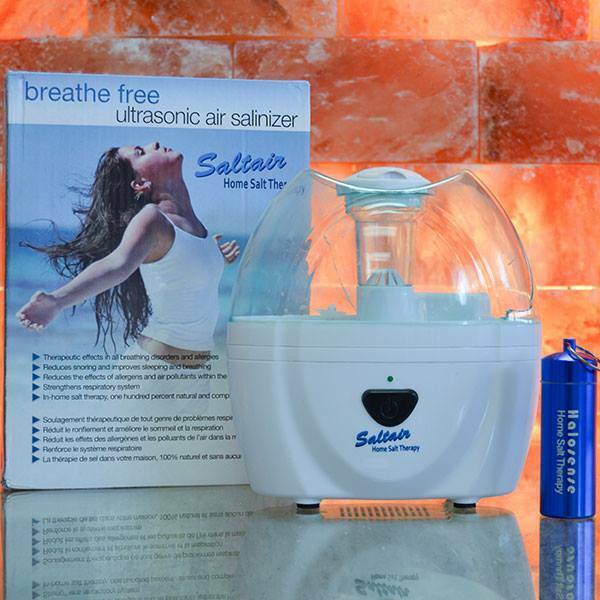 It is very easy to use, natural and efficient.